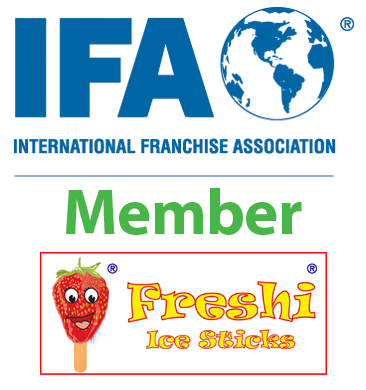 Freshi Ice Sticks is now an International Member of IFA (International Franchise Association). IFA is the only organization that is committed to safeguarding and promote the franchising industry in the U.S. and around the world. The International Franchise Association is the premier education and advocacy organization for the franchising community. Since 1960, IFA has helped members adapt to an ever changing business environment. 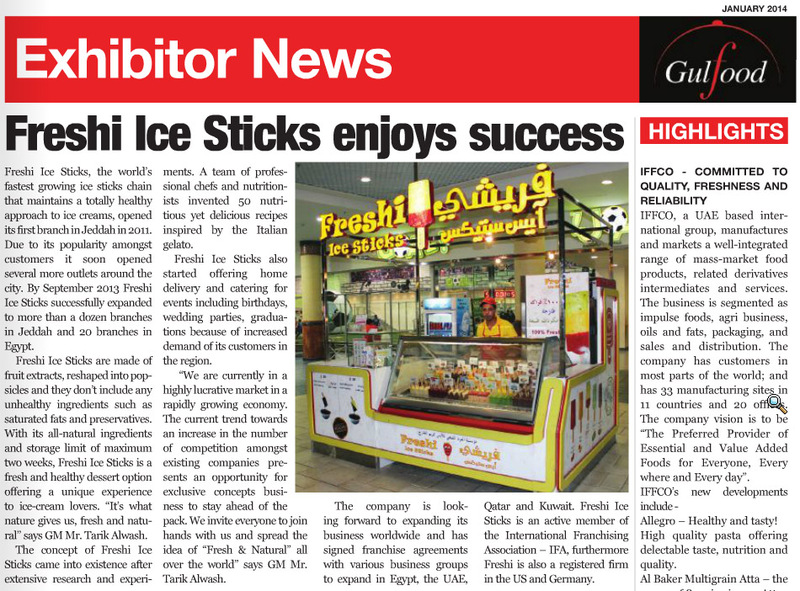 As a member of IFA, Freshi Ice Sticks joined an organization that provides exclusive networking and education regarding world-wide franchising. For more information about IFA, visit IFA website.